The 340 is the largest in the Ferrari 300 series range. 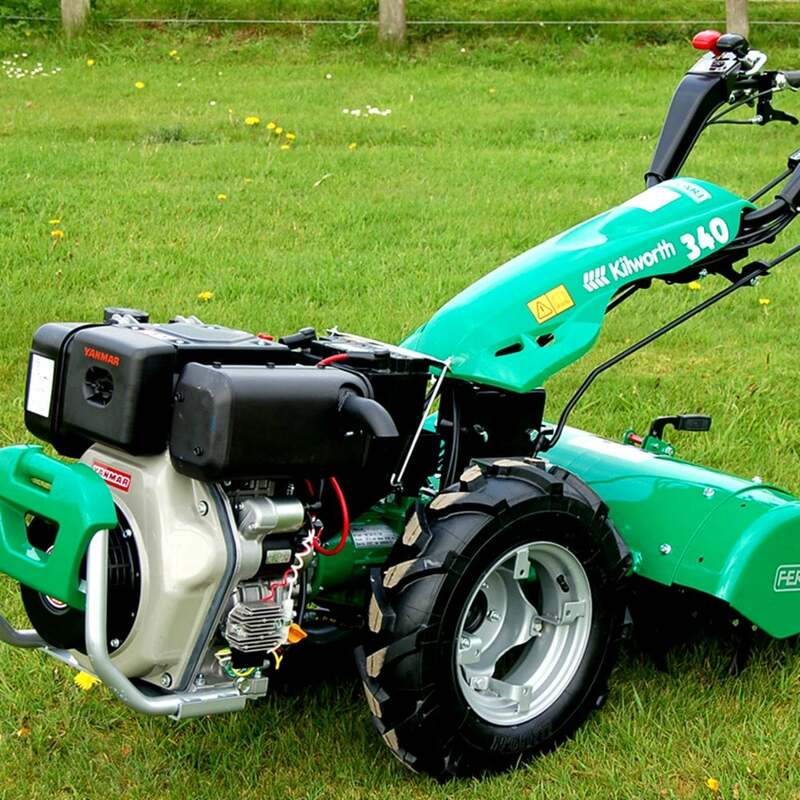 It has ample gears, so the correct speed can always be found for the job. A reinforced transmission allows a wide range of heavy duty attachments to be used, making the 340 a true multi-purpose power unit.